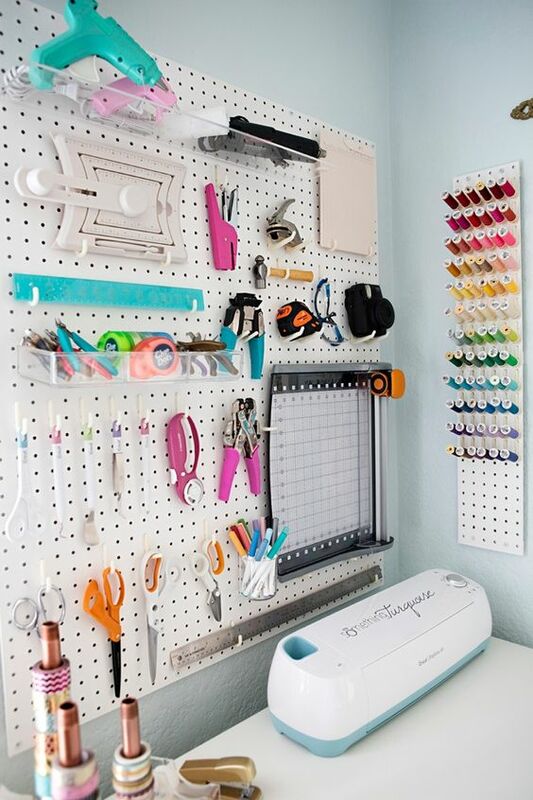 It's that time of the year that I get hundreds of emails and messages, all with one thing in common: Kate, I need your help, I got to organize my craft room/sewing room/my creative space right now! 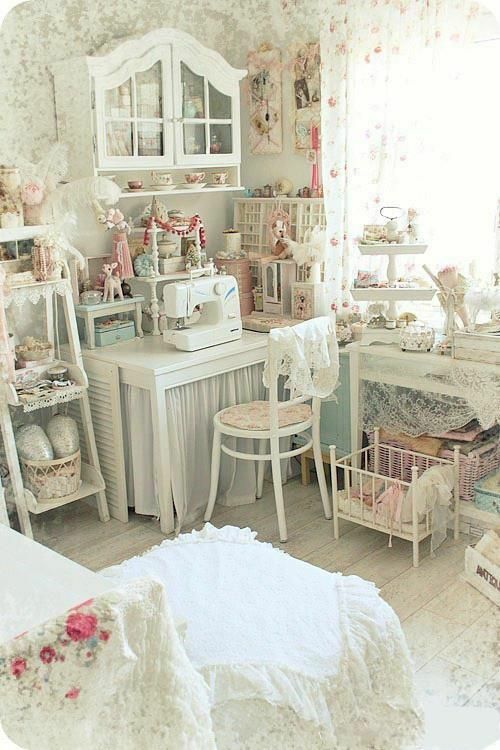 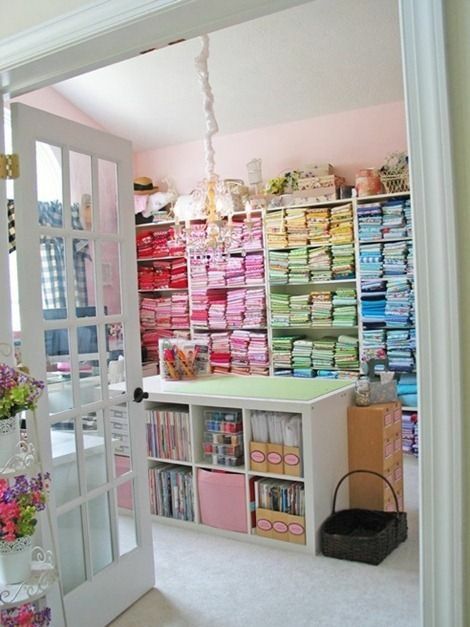 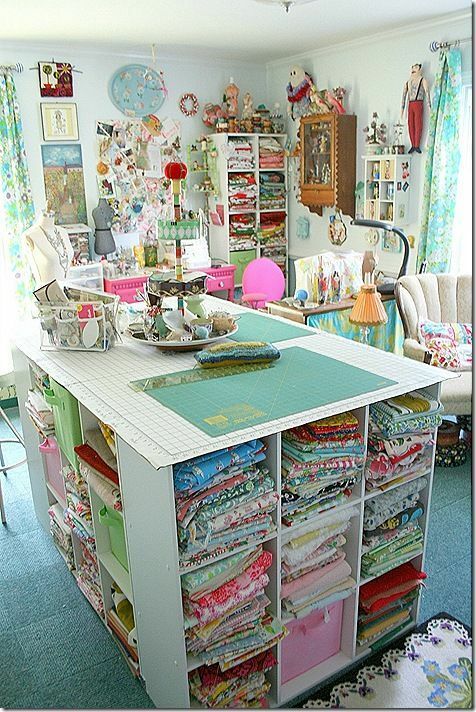 To be honest, it is that time of the year that I have to organize my craft room too! 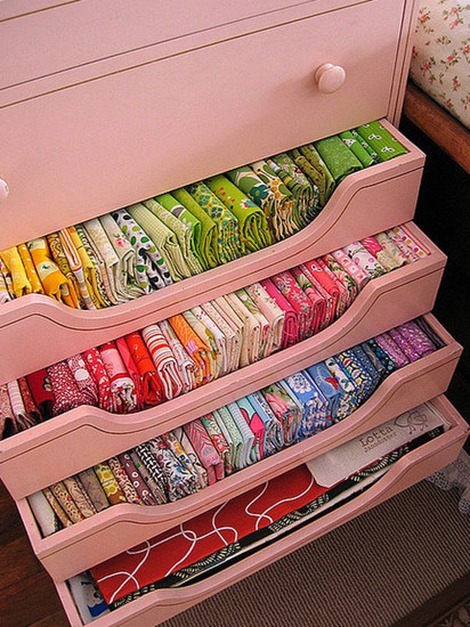 Harmony and order are both great assets when it comes to talk about inspiration. 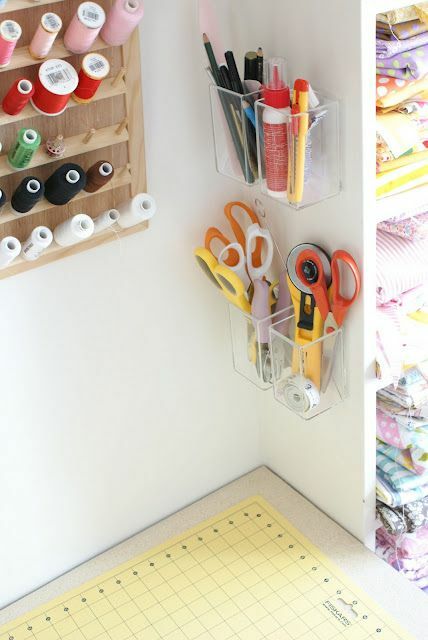 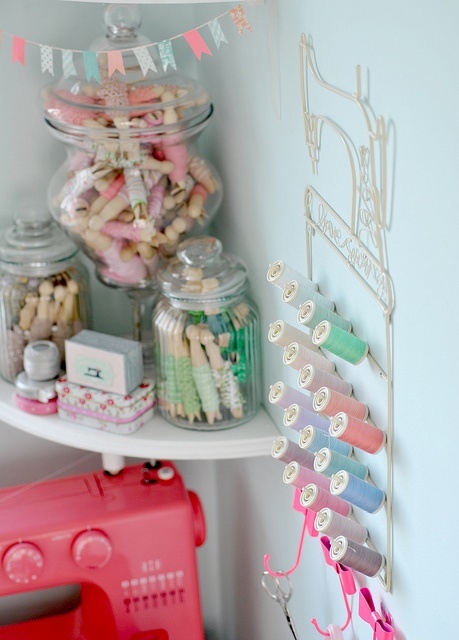 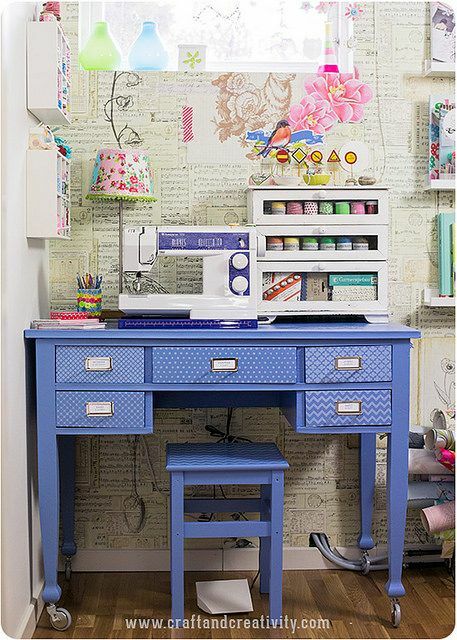 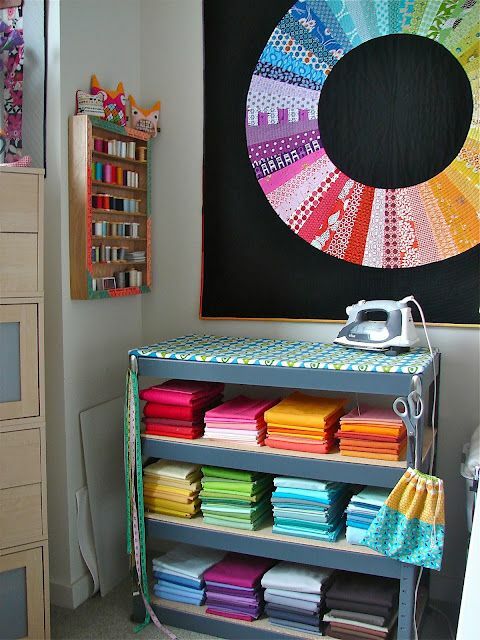 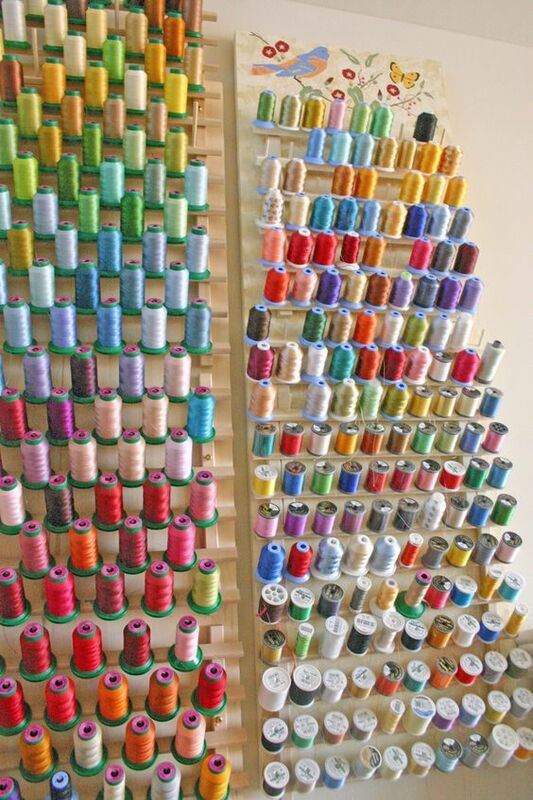 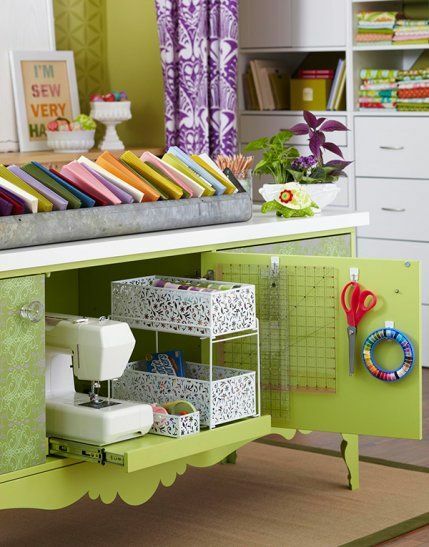 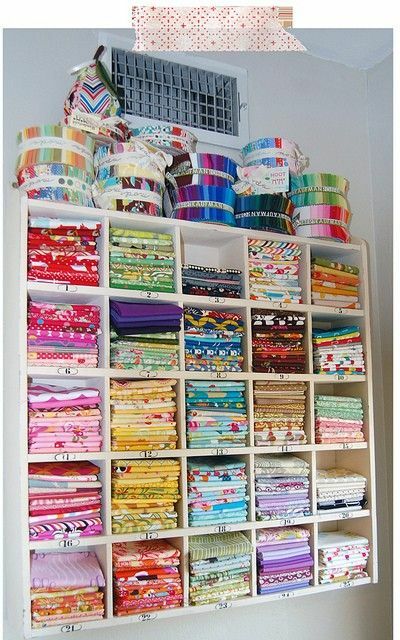 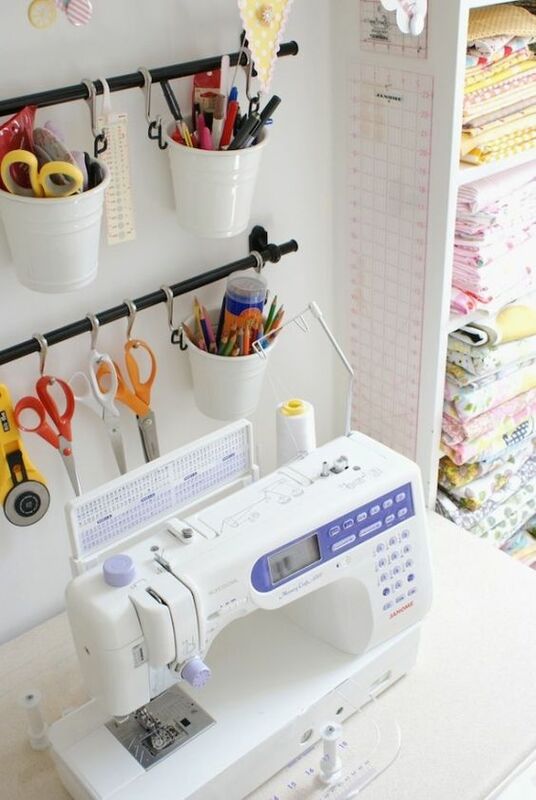 So over the last few days, I was scouring the web about Sewing Room Organization Ideas and here are some of my favorites. 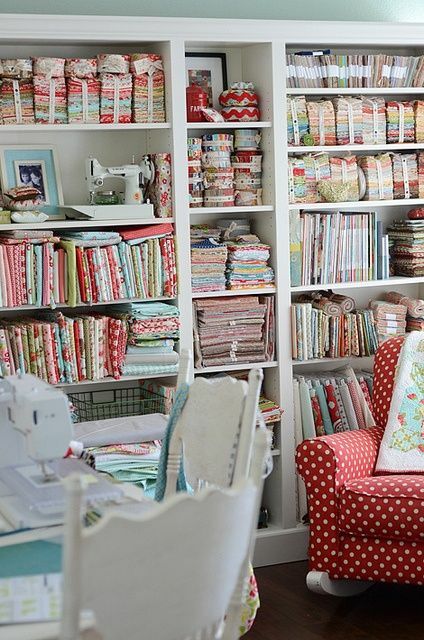 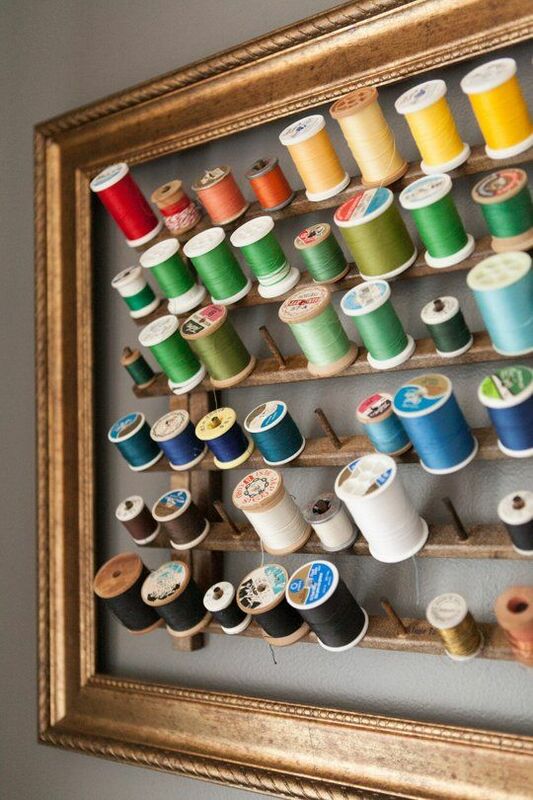 "I have more fabric than I need"
So, are you ready to get crafty? 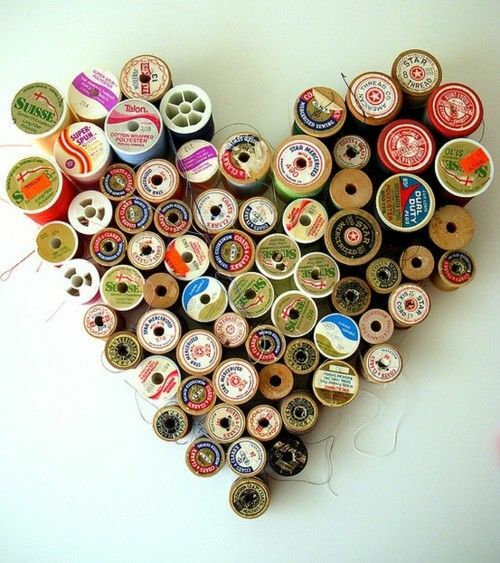 Join the community! 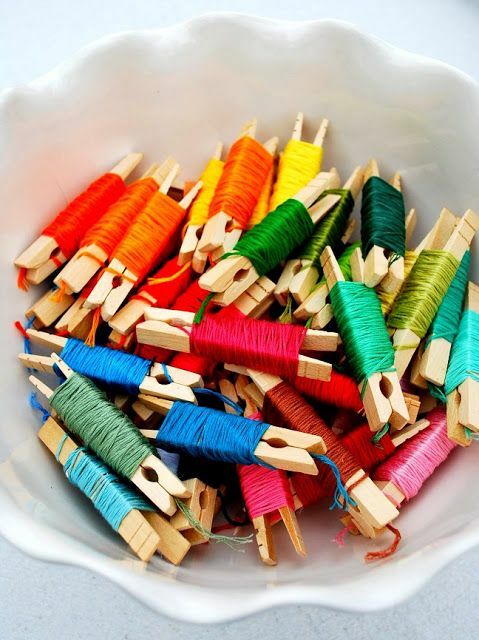 Leave a comment here, follow me in Facebook and message me with your progress news!